Elon University senior Madison Scott grew up in the spotlight, but behind the scenes lies much more to her story of grit and perseverance. Siembra NC heard of at least six people in Burlington that were taken yesterday. Elon News Network has contacted ICE but could not independently confirm any detentions at this time. 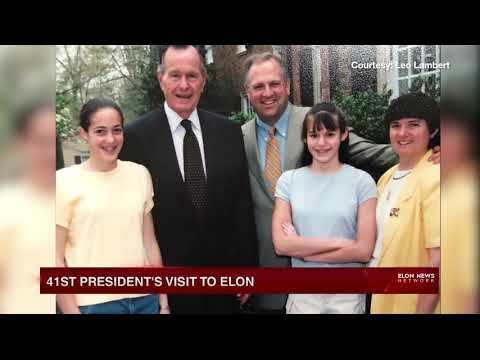 President Emeritus Leo Lambert reflects on Bush's visit to campus. 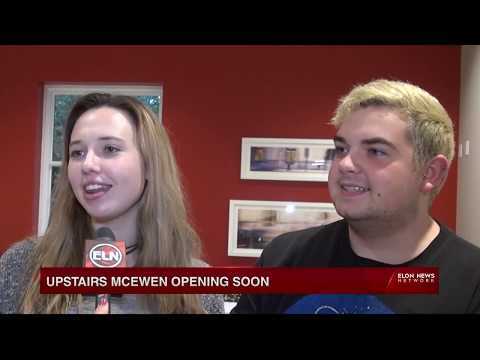 At the soft opening for upstairs McEwen, Pei Wei restaurant debuted new technology. It’s a common practice among restaurants without wait staff, but new to Elon’s dining scene. Mark Walker, a Baptist minister who has held office since 2015, is being challenged by 28-year-old Ryan Watts, a UNC business school grad who says it’s time for a change in leadership. 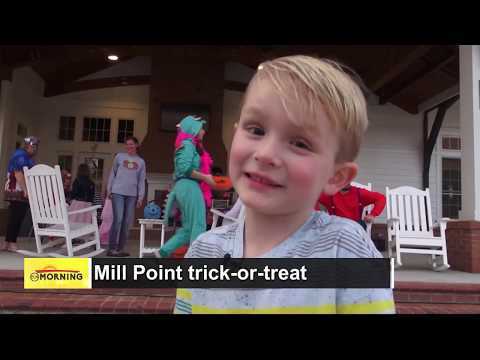 "I miss being a kid and trick or treating, so it’s a really cool thing to be able to do as a college student." 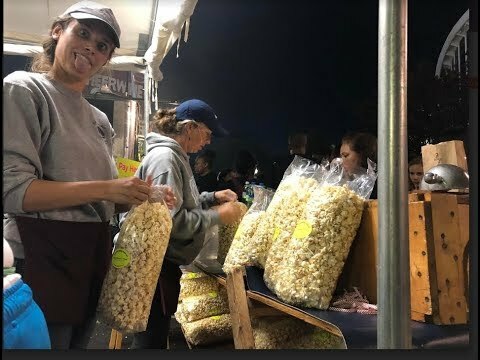 Carolina Kettle Corn donates their profits to help the school for the blind, while the owner's family gets quality bonding time doing the work. 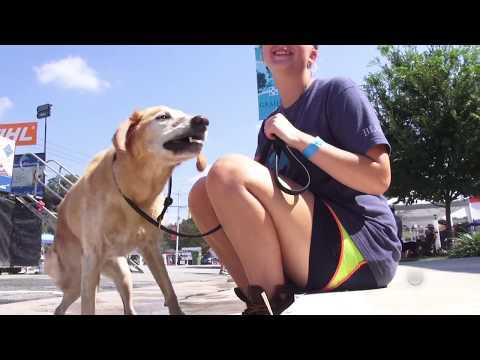 At the Dockdogs competition, man's best friend jumps, dives and doggy paddles their way to the canine championship. "It’s good for the heart to see so much caring and love in one building under one roof," Graham resident June Van Riper said. The North Carolina floodplain mapping project shows that Elon has a zero point 2 percent (0.2%) chance of annual flooding, but with the storm coming, the National Hurricane Center shows there's a 5-10% risk of flash flooding in our area. 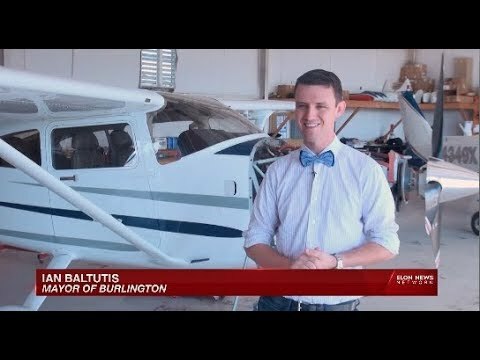 Throughout his short yet prosperous career, his childhood dream of flying never died. Now, after years of being grounded, it’s finally starting to take off. 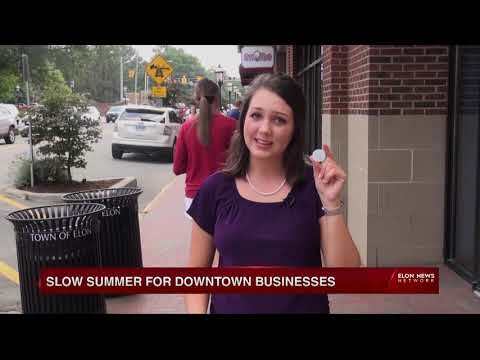 After a slow summer, business owners in downtown Elon are breathing a sigh of relief that the students are back. Oak House owner Phil Smith said the coffee shop will make more money this week than in the entire month of July. From the many stories shared, one thing stood out: that Downey’s infectious positive attitude would make everyone he met feel welcomed, no matter who they were.